Thu., June 7, 2018, 6:07 p.m.
Spokane-area home prices continued their ascent in May, with the median sales price hitting $240,000. 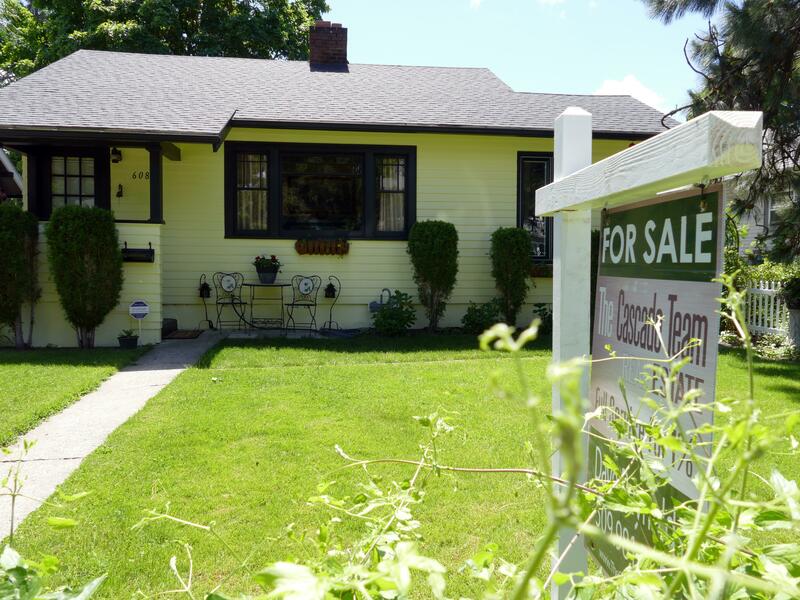 Prices reflected a gain of nearly $9,000 from April, when the median sales price was $231,097, according to the Spokane Association of Realtors. Over the past year, the median sales price has risen $32,000 – from $208,000 in May 2017. A total of 758 condos and single-family homes on less than 1 acre changed hands during May. The local residential real estate market is following national trends, with demand for homes outstripping supply of inventory. In May, 1,389 homes were listed for sale in Spokane County, which represents a 17.6 percent decrease from a year ago. Published: June 7, 2018, 6:07 p.m.